MasterCard Recruitment drive for freshers in Gurgaon 2015 – Apply Online. 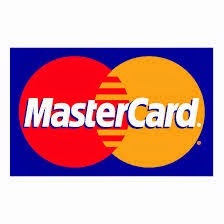 MasterCard Job Openings in Gurgaon for freshers as Associate Analyst Position. BA, BS freshers are eligible to apply online for this position. Interested and eligible candidates can apply online through the below provided link. B.A/B.S in a quantitative field (e.g., Computer Science, Statistics, Econometrics, Engineering, Mathematics, Operations Research). Ability to tell a story with data. Strong Proficiency in MS-Excel and PowerPoint.